The Elephant Protection Initiative (EPI) is looking for a Communications Director. She/He will identify opportunities for media outreach, prepare media releases and other content for news and feature articles, work with the press, arrange interviews for EPI spokespeople, write on behalf of EPI spokespeople, and prepare spokespeople for press conferences, media interviews, and speeches. The Communications Directorwill manage EPI issued content for the EPI's website and social media outlets, and make various other contributions to EPI activities (e.g. contributing to the EPI's quarterly and annual reports). She/He will also use meetings to exchange information on key EPI and other elephant related news, projects and events, and ensure all EPI staff are aware of them well in advance to enable appropriate engagement. The Elephant Protection Initiative (EPI) is looking for a Director for its National Elephant Action Plans (NEAP). She/He will lead in the development and implementation of specific NEAPs and NEAP associated projects by providing technical and coordination design. The Director will identify opportunities for program growth and development and support the program's financial sustainability by identifying funding opportunities. She/He will also organize regional meetings, working groups, and training as required to promote information sharing. The Wildlife Conservation Society is looking to fill a Finance Director position for its Cameroon Country Program. She/He will ensure that all projects/activities in the country program are respecting national legislation regarding customs regulations, labor rights, taxes, benefits, etc. The Finance Director will monitor overall budget management with regular updates on expenditures and availability of funds to NY and the project managers/directors and administrators. She/He will also assist in the recruiting, training, and managing of administrative staff for the country office. 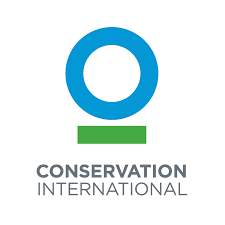 The Wildlife Conservation Society is looking to fill a Regional Business Manager position for the Sudano-Sahel Region. She/He will oversee the budget and finances of the region and provide direct support to the Regional Director in managing the operations of the Regional Program. The Regional Business Manager will ensure regional grant administration is on track and coordinate preparation of financial reports for regional grants. She/He will also work with the Regional Director and Country Directors in the region to design, develop and implement fundraising strategy for the region. 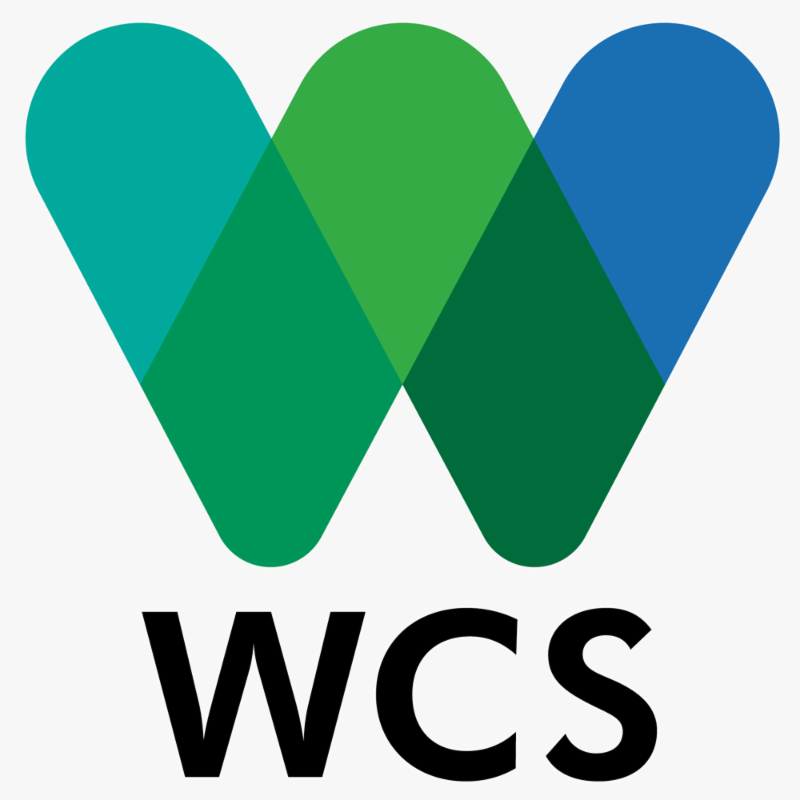 The Wildlife Conservation Society (WCS) is looking to fill a Program Director position. She/He will implement co-management of the Niassa National Reserve, in line with approved plans and policies. The Program Director will oversee section camp operations and those of key Reserve Departments: Law Enforcement; and Conservation, Community and Tourism. She/He will also ensure that policies and standard operating procedures are complete, fit for purpose and in compliance with WCS, National Administration for Conservation Areas and donor requirements and best industry standards. 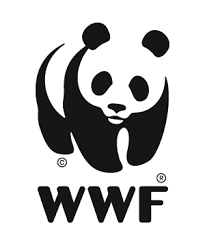 The World Wildlife Fund (WWF) is looking to fill a Transboundary Leader position for the Kavango Zambezi Transfrontier Conservation Area (KAZA). She/He will coordinate WWF inputs into the development, implementation, and monitoring of transboundary species and natural resource management plans. The Transboundary Leader will oversee the design and implementation of transboundary grants to partners and WWF Country Offices. She/He will also ensure coordination and alignment of WWF KAZA contributions and activities with the KAZA secretariat and KAZA partner countries. The Nature Conservancy is looking to fill a Deputy Chief of Party position. She/He will ensure high quality implementation of Endangered Ecosystems - Northern Tanzania project field operations to realize progress towards project objectives, including through field visits. The Deputy Chief of Party will manage, in coordination with the Chief of Party, relationships with local and national government institutions and partner organizations. She/He will also prepare annual work plans and quarterly and annual performance reports.